I thought about titling this “My Pumpkins at the Patch” but decided it was too cheesy. 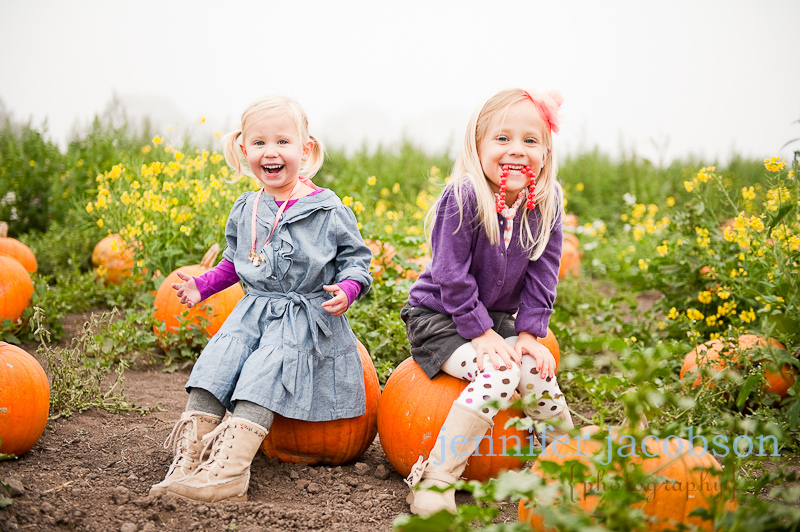 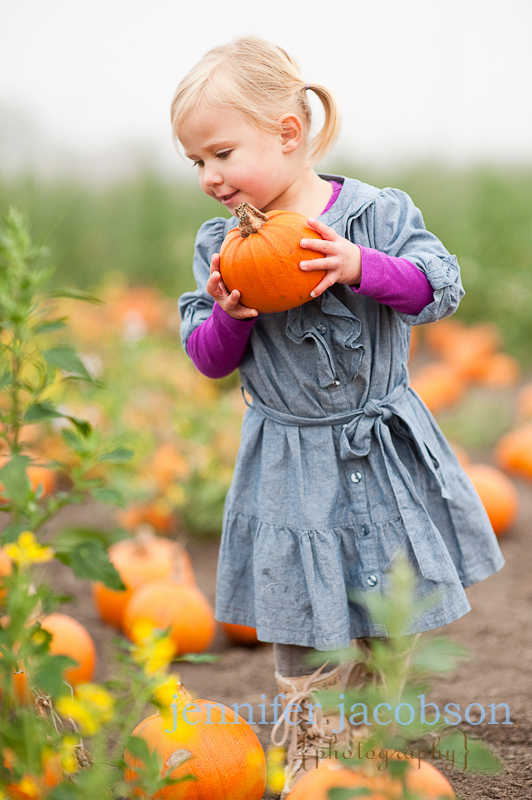 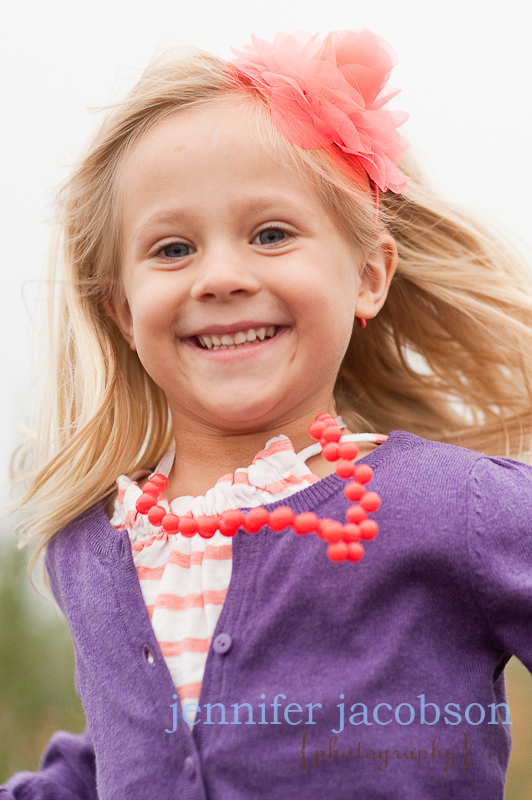 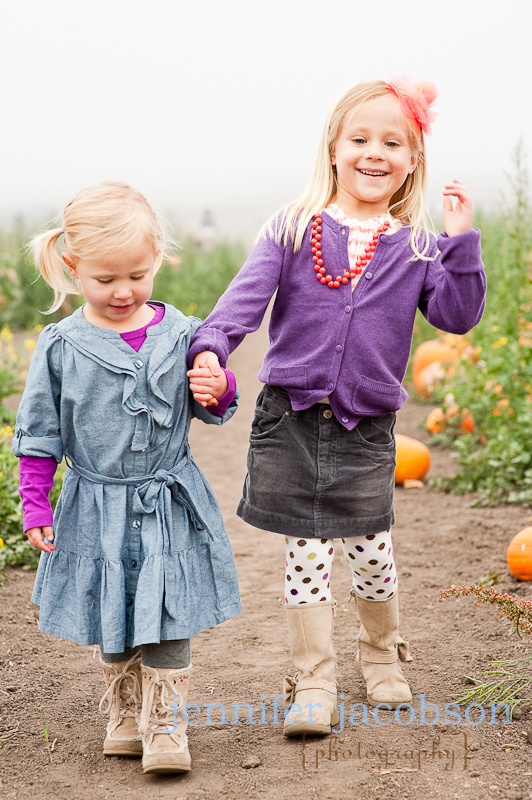 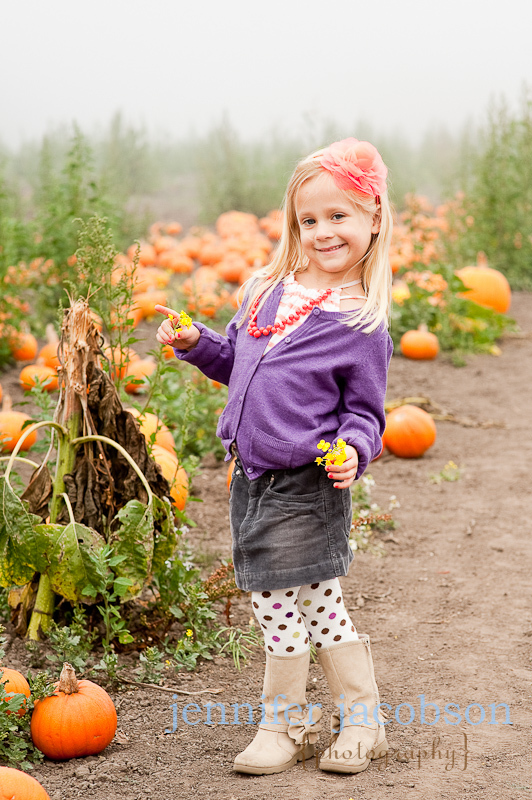 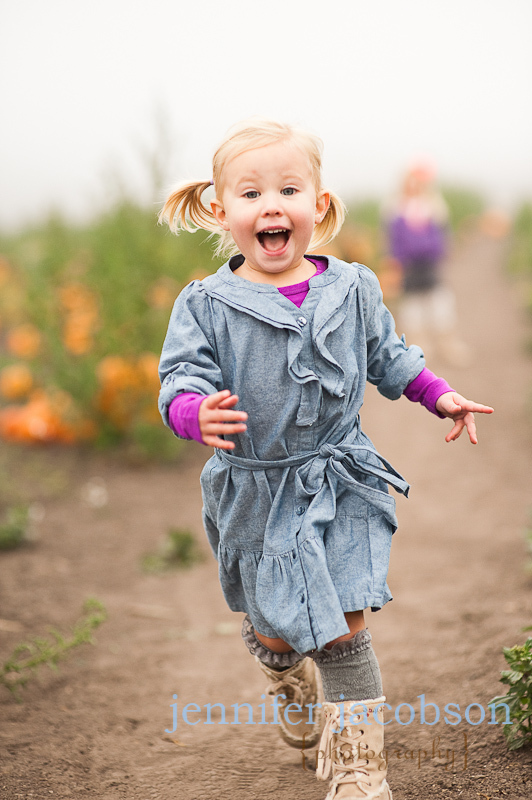 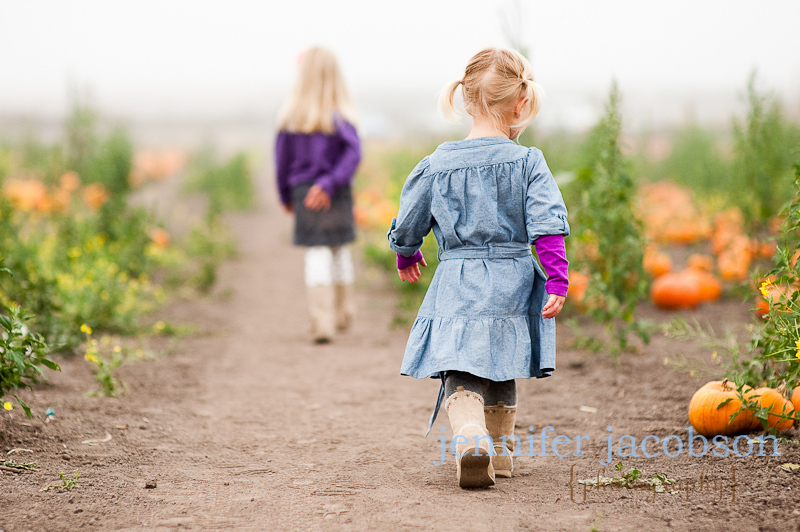 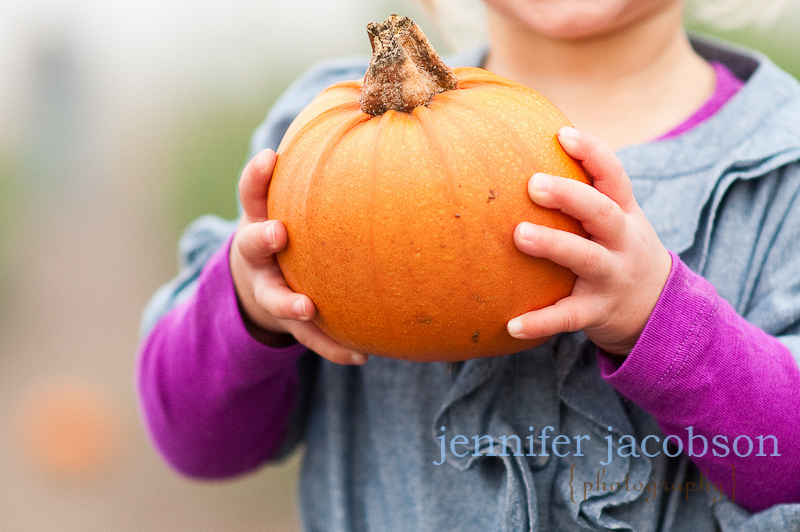 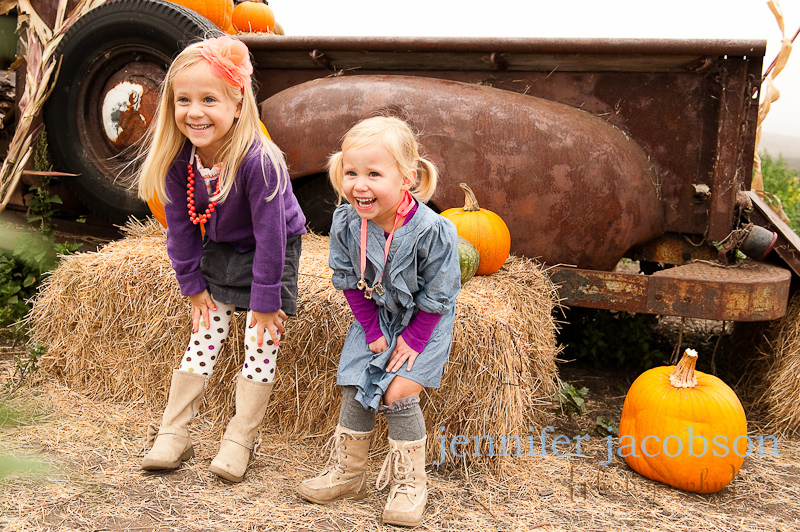 Shooting at a pumpkin patch is potentially cheesy enough, but while I am a photographer, I am also mom. 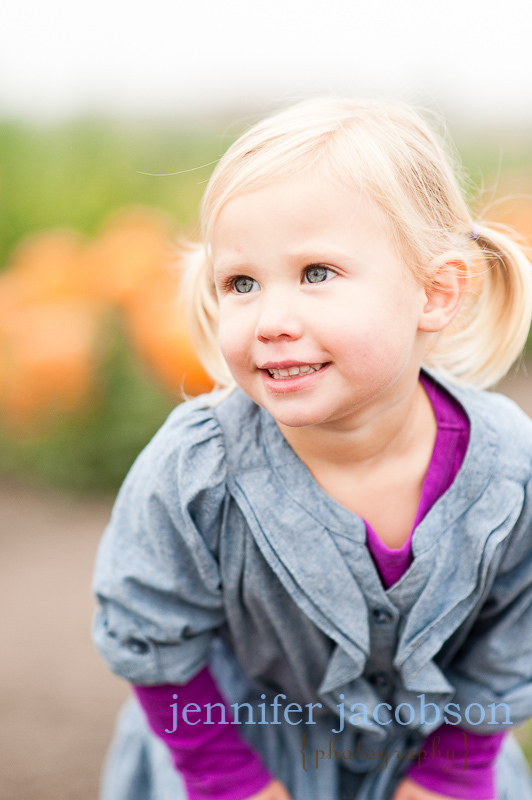 And taking pictures of your kids in certain places at certain times if year is just one of those things moms do. 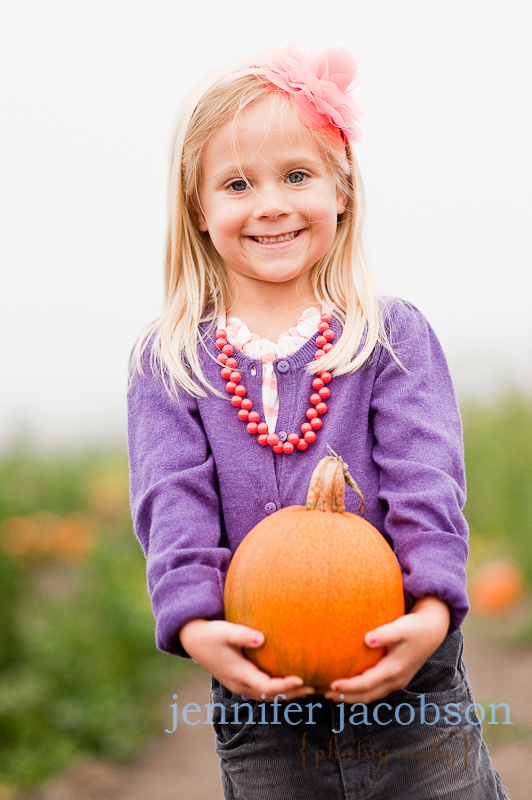 My mother, who only knew how to wield a Polaroid, opted to take my Halloween pictures in front of the artificial ficas tree in the entryway. 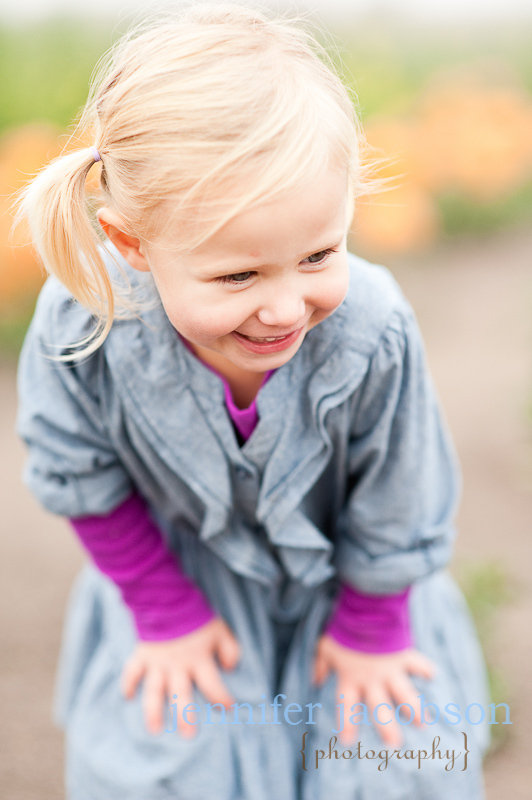 To each her own.